I was delighted to be sent another lovely range of Irish made kids products last week. It was a perfect time with my husband being away too-I had nutritious meals as a standby for Josh. “Pip & Pear Chilled Baby Food is the best alternative to home cooking with all of the goodness and none of the guilt!” The ingredients include Organic Fruit and Vegetables, Organic Gluten Free Baby Pasta, Bord Bia Approved Irish Beef, Lamb and Chicken and Bord Iascaigh Mhara approved Fish. I really loved the fun packaging and convenient little tubs. The price point is good too and I know I would have definitely had them in my shopping trolley when weaning Josh. Unfortunately mushed food is no longer his thing but he loved the fruit pots. I tasted the ones we used and they all tasted really wholesome and flavoursome too. 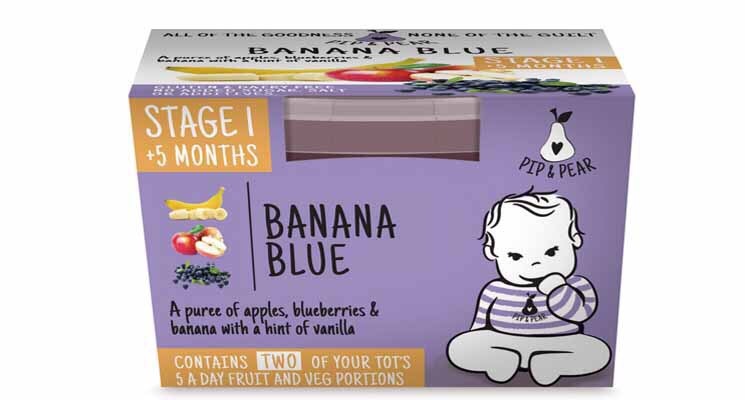 I hated the bulk purée sessions in Josh’s early stages of eating so for mums heading into that stage, I say give yourselves a break every now and then and pick up a Pip & Pear and rest assured your little one is consuming a healthy meal with less of the stress for you!